We all know that it’s technically impossible to judge art. Art is subjective, meaning it’s an opinion, and opinions will vary from person to person. And we all know that we aren’t allowed to tell people that their opinion is stupid (even when it clearly is – believe me, I’ve tried). So if no one is wrong, then how can anything be right? Is an awards ceremony like the Oscars meaningless? In a word, yes. The winners are established not by general consensus, but by secret-ballot voting of a select few who are not even a representative sample of the public. The Academy is made up of industry people – people who work in the business. People whose livelihoods depend on the business. People who are financially invested in the outcomes. They all pledge allegiance to certain movie studios and voting is not decided on ‘merit’ but on the political glad-handing that runs rampant behind the scenes. People campaign for votes. Literally campaign. Studios host lunches and come up with special advertising. The Academy is influenced by marketing first, and we can only hope that quality is at least second. The studios negotiate between themselves – if I can have your vote for Best Supporting Actor, you can have mine for Best Original Screenplay. Richard Linklater was an ardent campaigner this year while Birdman’s Inarritu was too busy working on another movie. But does someone deserve to win based on how many hands he shook, how many martinis he comped, or how unembarrassed he was to beg for the votes? It all starts to feel a bit dirty. As you know by now, the Best Picture award, which was a hot race between Boyhood and Birdman, went to Birdman. 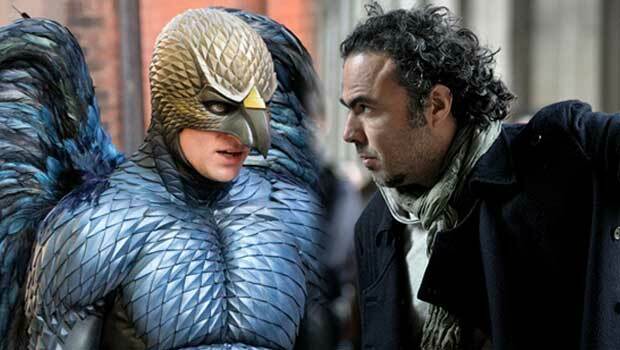 Inarritu’s peers, the people who make movies and would like to continue making them, decided his movie was the best. Or at least the one that should be rewarded, ostensibly so movies like that can continue to be made and the voters can continue to be employed. But movie critics, people who judge movies professionally, who are educated in what makes a movie ‘good’ gave it to Boyhood. The Assholes were split; Matt really loved Boyhood and I threw my weight behind Birdman. I enjoyed the concept of Boyhood immensely and gave it a lot of props and admiration but at the end of the day, I much preferred the experience of watching Birdman. Boyhood felt a little dull to me. And isn’t that the point, at the end of the day? To want to watch these things? Because the truth is, if you ask the viewing public, they’d pick neither. We audiences may not have a fancy red carpet or a gold statuette to offer, but we vote every day with our dollars. The top-grossing movie of 2014 in North America was The Hunger Games: Mockingjay-Part1; internationally, it was Transformers: Age of Extinction. Movies are made to be seen. That’s their purpose, it’s why they exist and why they are made. Being popular does make a movie good, but shouldn’t it count for something? 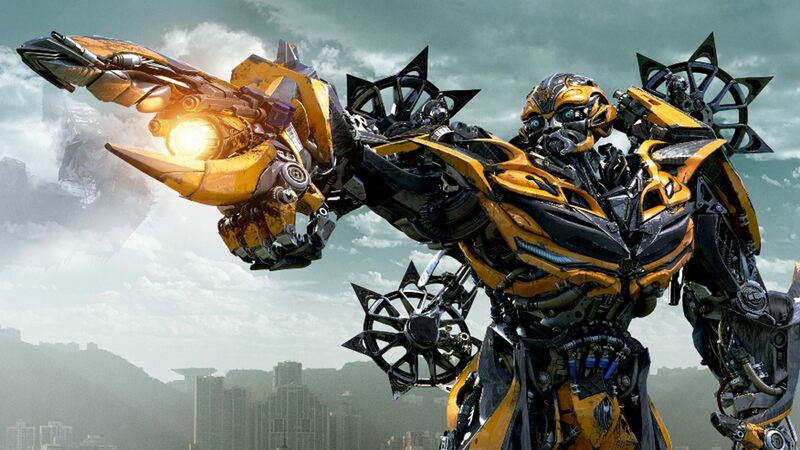 Transformers grossed over a billion dollars last year – that’s more than most countries’ GDP. Any good art should transcend any critical reasoning. I think good art is something that lasts. The Academy fails to get even that much right reliably – nobody watches Shakespeare in Love anymore, but Saving Private Ryan seems to have proved itself over time. 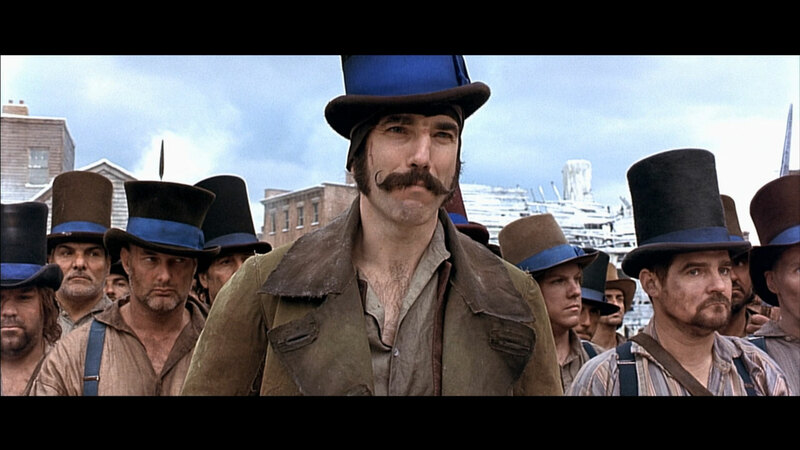 And Chicago winning over Gangs of New York? Don’t get me started. William Freidkin, himself an Oscar-winning director describes the Awards as “the greatest promotion scheme that any industry ever devised for itself”. Artists typically roll their eyes at the concept of rewarding one piece of art over another, but movie stars are just too vain to turn them down. They all give lip service to “not doing it for the accolades” but they all start salivating during awards season, and who among them has not been reciting their acceptance speech into a bathroom mirror since tweendom? Oscar in hand, suddenly they’re singing a different tune. Only three people, two of them actors, have turned down their Oscars. 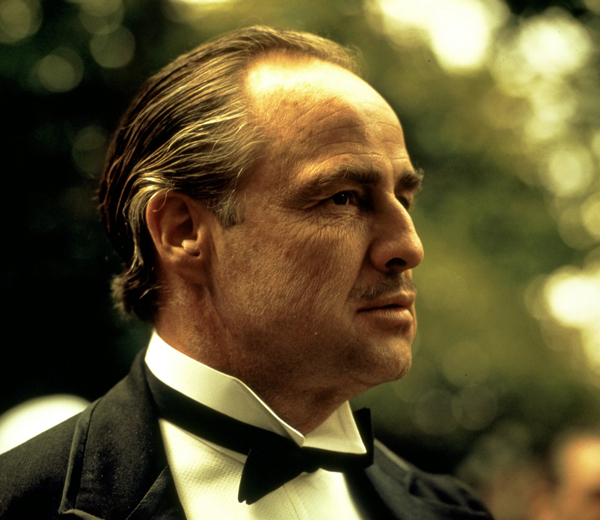 Marlon Brando famously used his win for The Godfather to protest the portrayal of Native Americans in film but only George C. Scott turned his down for Patton because he didn’t feel acting should be competitive. Competitive is a great choice of words – clearly it has become a competition since studios will gleefully turn out scripts stinking of “Oscar bait” but it’s not one that can be accurately measured. If someone runs competitively, you can declare a winner based on who was fastest. But when people start acting competitively, what criteria do you use for establishing the winner? Who was the best fake person – or who was the least offensive mimicker of a real person? Who got paid the most? Who got the greater screen time? Whose name got first billing in the credits? Who did the more ingratiating appearance on Conan? And lately it seems that acting awards aren’t necessarily based on merit at all, but rather on sentimentality, personal popularity, atonement for a past mistake. And then there’s the ever-popular just deciding it’s time – time to reward someone with a distinguished career but no wins, time to give it to a black woman, time for a comedian to have his turn. Sandra Bullock somehow got her hands on an Oscar for playing a fairly convincing condescending white lady. To make matters worse, she won over Meryl Streep, Carey Mulligan, Gabourey Sidibe and Helen Mirren, because Sandy Bullock is a likeable and well-liked Hollywood staple with an awful lot of powerful friends in the business. This entry was posted in Jay and tagged entertainment on February 27, 2015 by Jay. As much as I agree, I’m going to keep watching. I guess the only good thing is I’m not sure anyone would be willing to finance or distribute movies like Birdman or Boyhood if they didn’t think there was a potential Oscar in it for them.